WASHINGTON — Metro track work or other disruptions are planned on all lines this weekend. 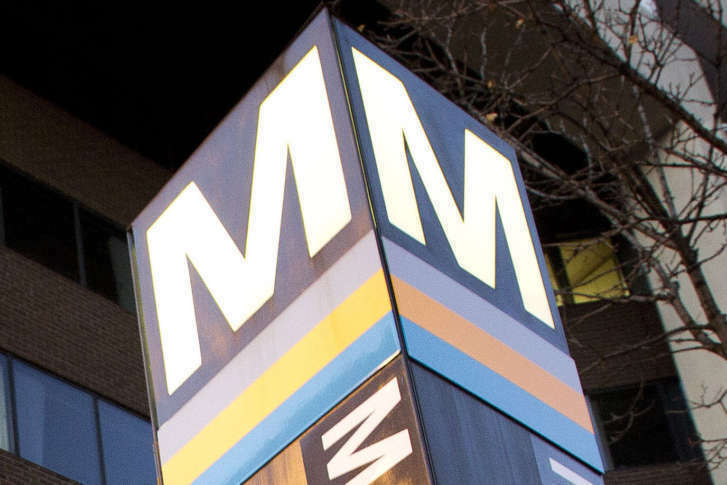 On Friday, Metro plans to add a few extra trains if needed to handle the crowds headed to the 45th “March for Life” on the National Mall. President Donald Trump is expected to address the crowd by video. Speakers are expected to include Washington Spirit soccer player Joanna Lohman, National Organization for Women President Toni Van Pelt, and League of Women Voters President Chris Carson, others linked to the movement, plus Sen. Tim Kaine. A National Park Service permit for the event says the maximum number of people expected is 5,500. The women’s march is one of many similar events scheduled across the country this weekend to mark one year since President Trump’s inauguration and the massive marches that followed the next day. Due to the potential for crowds for the 11 a.m. march and the planned Metro track work, the Potomac Riverboat Company had planned to run a water taxi at 8:30 a.m. and 10 a.m. from Old Town Alexandria. On Thursday morning, the water taxi service was canceled due to ice on the river. Orange, Silver and Blue line trains are scheduled to run every 24 minutes on Saturday and Sunday. Silver Line trains will run only between Wiehle-Reston East and Ballston. Red Line trains are scheduled to run every 24 minutes, although some additional trains are scheduled to run between Farragut North and Glenmont between 9 a.m. and 9 p.m. The Green Line is scheduled to run every 15 minutes with single-tracking between Southern Avenue and Naylor Road. The Yellow Line is also scheduled to run every 15 minutes. On Saturday morning, Blue and Yellow line trains are scheduled to pass through the Pentagon station without stopping due to an emergency drill. During the drill, buses that normally stop at the Pentagon will instead go to Pentagon City. The Pentagon bus and rail station is expected to reopen around noon Saturday.